Your engagement is as important to us as it is to you. 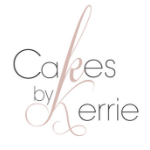 At Cakes by Kerrie on the Gold Coast, we consider it is a very big deal and something to be remembered. 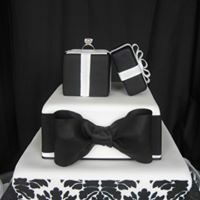 An engagement cake is a major part of your engagement celebrations and a wonderful addition to the day/night event. Just like your wedding cake, there are so many different options for cake types, flavours, finishes and decorations, depending on venue and number of guests. A modern take on the traditional engagement cake is to use cupcakes with a small cake on the top tier of a Perspex cupcake stand – link to gallery photo. Our very experienced cake maker and decorator, Kerrie, is happy to meet with you to discuss your engagement cake ideas over coffee or tea with the all-important taste test. 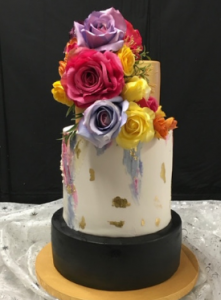 She will guide you through the various options and create the perfect engagement cake that will not only look good but taste amazing as well.